It can be hard to understand how much the right practice management platform affects your day-to-day and year-to-year business. But it touches every part of what you do: patient relationship management, staff morale, security, billing, and more. We know it's not a decision to be taken lightly, so we've put together our best thoughts on how technology impacts the operation of your office and what to look for as you invest in tech. 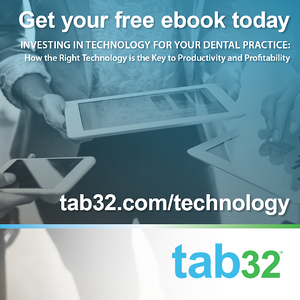 Take a look at these resources to get a full picture of what you can expect from the right practice management software—don't settle for something that isn't going to do what you need it to do. Dive in today and be sure to contact us with any questions.